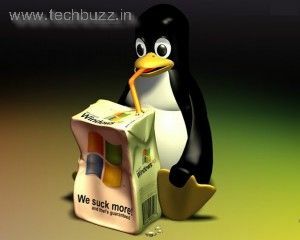 Individuals using Linux and Mac OS x operating systems find difficulty in using applications and programs designed exclusively for Microsoft’s windows operating system. As there are many people using Microsoft’s products, services and third party tools are in need of some tricks to execute their windows based applications on other platforms. WINE software assists everyone who wishes to run their windows based applications on different operating systems like Solaris, Linux, Mac OS x. This software is free and currently in developing stages. It is being designed and developed with core windows api and will not require any source code of the windows operating system to execute applications. Few .dll files will be loaded to enhance its performance. Wine in fact is merging the source code of windows on unix platform, supporting unrestricted applications and programs to run on varied platforms. It is also getting launched in last quarter of 2010. It will be available for free allowing non windows users to try this software. This has still not been released for the public. The beta version of Wine is going to be launched very soon. This innovative software will change the way programming has existed giving rise to new innovations, products and services.